Smart Stone Solutions offers our customers hassle-free options for stocking marble & granite bathroom vanity tops and granite kitchen countertops. Our granite and marble vanity tops are 2 cm thick and come in six color options. Our vanity tops also feature eased edges, a durable polished surface, and they require no professional installation. Backsplashes are included with all vanity tops and coordinating side splashes are also available. Single pack vanity tops come with vitreous china bowls factory-mounted. Crate order vanity tops are also available as special order. See details below. 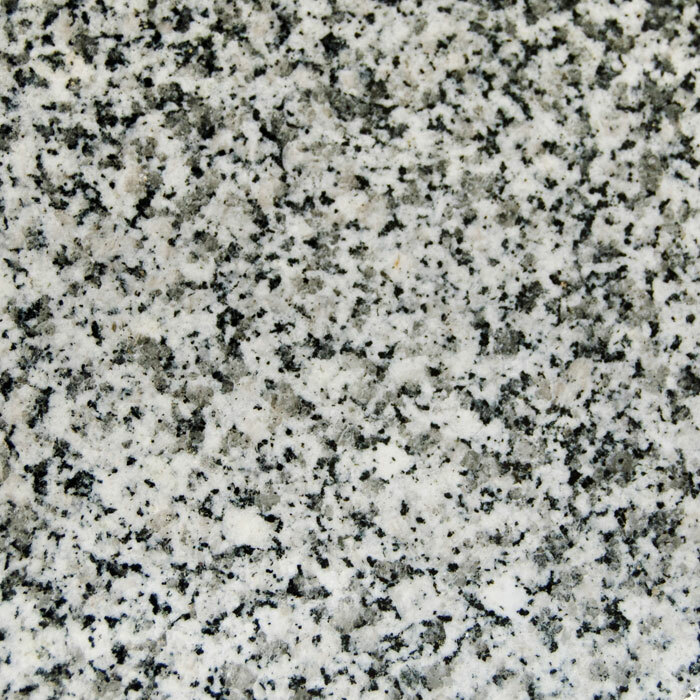 Granite kitchen countertops are 3 cm thick and come in four color options. 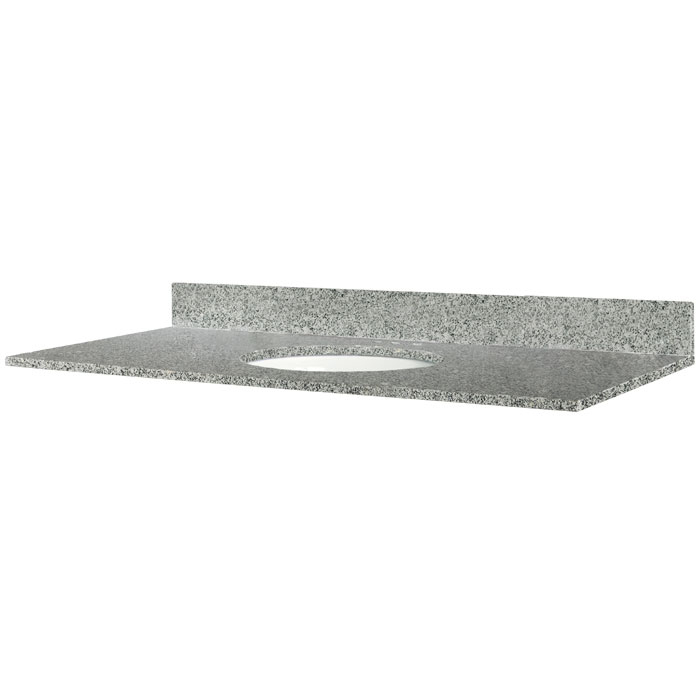 Our kitchen countertops are easy to install, have eased edges and a durable polished surface. Kitchen countertops are available for purchase by the crate only as special order. See details below.